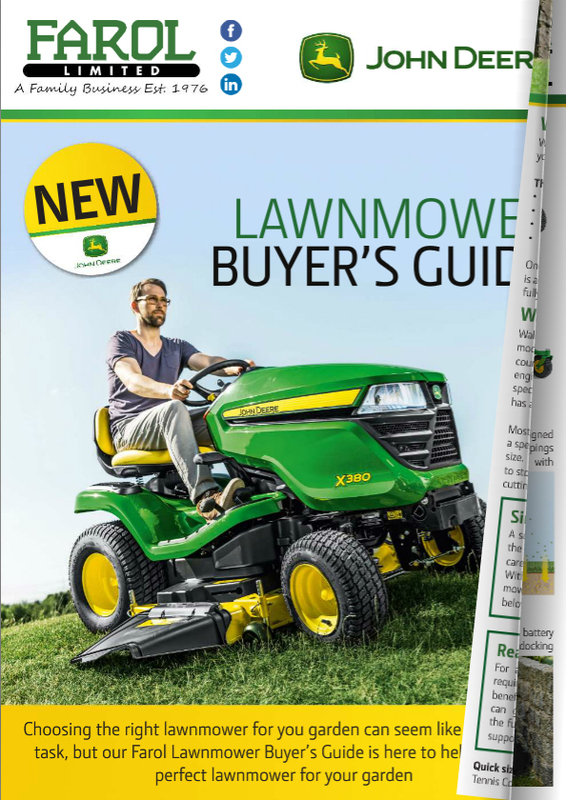 Click the picture below to view our new Lawnmower Buyer's Guide, you can also download a copy as a Pdf to view offline. It's full of information and useful advice to help you choose the perfect John Deere lawnmower for you. You can also pop into your local Farol branch and grab a paper copy if you prefer.